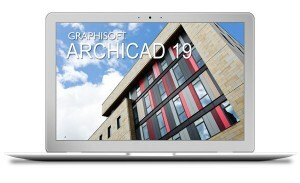 In the release of ARCHICAD 19 the process of IFC Property management has been enhanced. One of the great data management features is mapping project properties and IFC schedule data. If you want to create a new property, such as “Item Cost” for all the doors in the project, it can be easily managed within ARCHICAD 19. 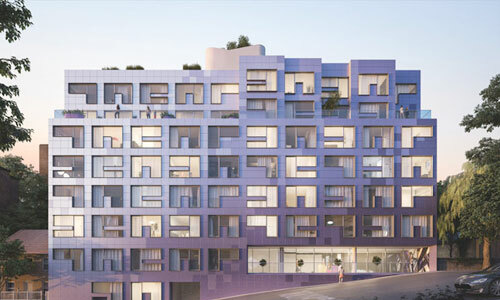 Mapping for multiple GDL properties is now possible in ARCHICAD 19 – the clip below explains the process fully. 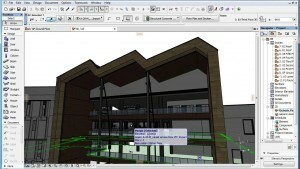 You can also visit the help center for detailed explanations of IFC Import Improvements in ARCHICAD 19.